One of the basic challenges I would face while hiring fresher’s was the lack of basic communication skills in addition to skill sets and right attitude towards work and workplace environment. Also, one of the other challenges was the understanding of the domain regarding the industry by these candidates. 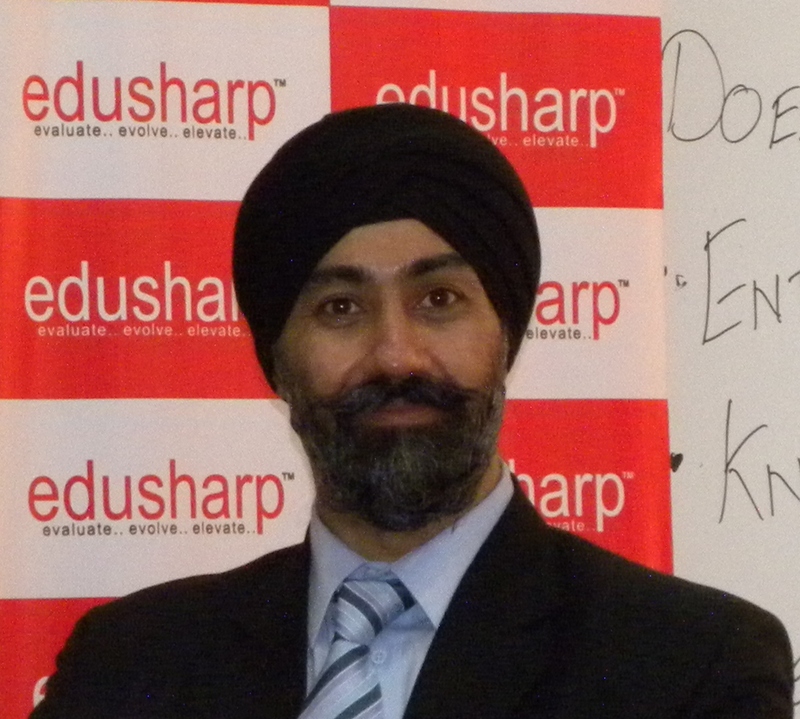 By ensuring edusharp certification we are attempting to “walk the talk” for students and corporates by getting them the required skill sets for workplace skills as well as the knowledge about the industry they would want to start their careers. Through our certification programme we hope to bridge the gap between being educated and hired. We create an environment which is rigorous and disciplined, at the same time extending scope for creativity and student initiatives. We would rather train our candidates to be employed and put their career on a fast track growth. We hope at the end of our certification our students are competent professionals with positive attitude and ethical human beings for them to start understanding the seriousness of being a contributor to their organisation.